MyBayCity.com Bay Area Chamber of Commerce 133rd Annual Meeting - GAME ON! 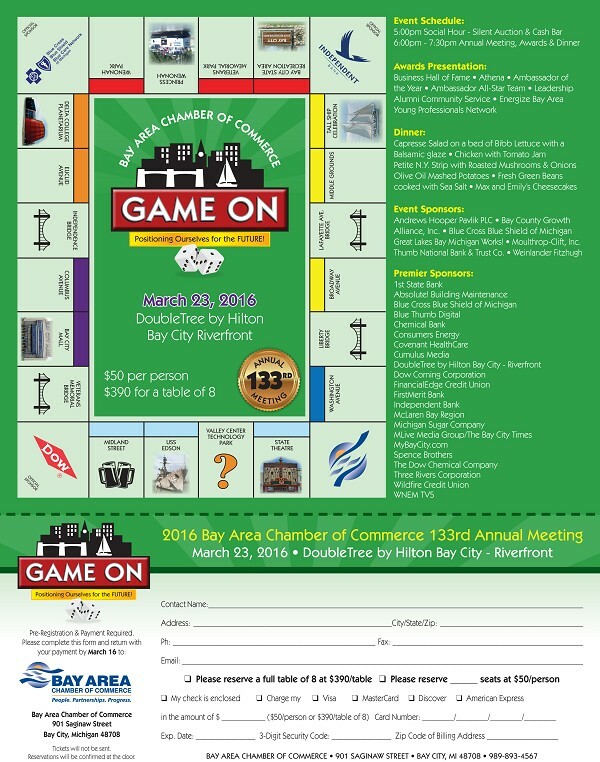 Bay Area Chamber of Commerce 133rd Annual Meeting - GAME ON! 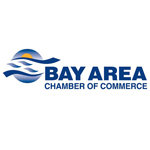 BAY Chamber RSVP from Imageworks LTD on Vimeo. 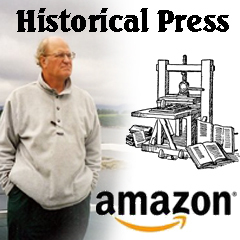 Register online or by calling (989) 893-4567.